With the Ukrainian capital set to host the next annual Eurovision competition, many Russian contestants may be barred from taking part. Earlier this month, the European Broadcasting Union (EBU) and the National Television Company of Ukraine (NTU) announced that Kiev will host the upcoming Eurovision song contest for the second time since 2005, following Ukraine’s win last year. "Kyiv presented an excellent case and we are looking forward to working together to create the most electrifying show yet next May," said Jon Ola Sand, EBU executive supervisor for the contest, in a statement released on the Eurovision website. The true reason Kiev was selected may have more to do with money than "electrifying" proposals, however. As David Stern notes for Deutsche Welle, "Kyiv has promised more than $45 million (40 million euros) in additional spending on preparations – including some $40 million for the exhibition center alone." But given the high tensions between Ukraine and Russia, Kiev says it will bar Russian artists from entering the capital to participate in the contest. Citing "Russian aggression" in Eastern Ukraine, officials in Kiev have imposed travel sanctions on singers who have expressed support for separatists or for Crimea’s reunification with Russia. "In Russia there are in fact many decent artists who understand that peace is the most important thing, that one shouldn’t speak a language of aggression, humiliate any nation, particularly neighboring ones, that one should speak only a professional language of songs and music," Ukrainian Culture Minister Yevgen Nyshchuk said, according to DW. This decision is especially hypocritical given that Ukrainian singer Jamala won last year’s contest with a thinly veiled political message of her own. While Russian singer Sergei Lazarev came out on top in terms of televotes and the Australian entry won the professional jury count, Jamala won when both totals were combined. 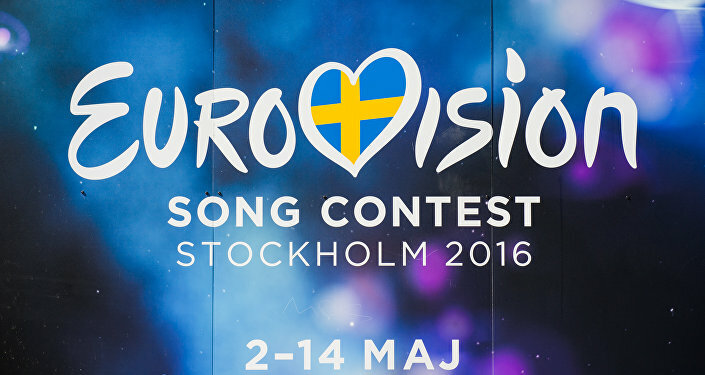 The disparity between the televoting and professional jury results caused many to question whether the Eurovision contest has become politically biased. Over 200,000 signed a petition to have officials review the results, but to no avail. 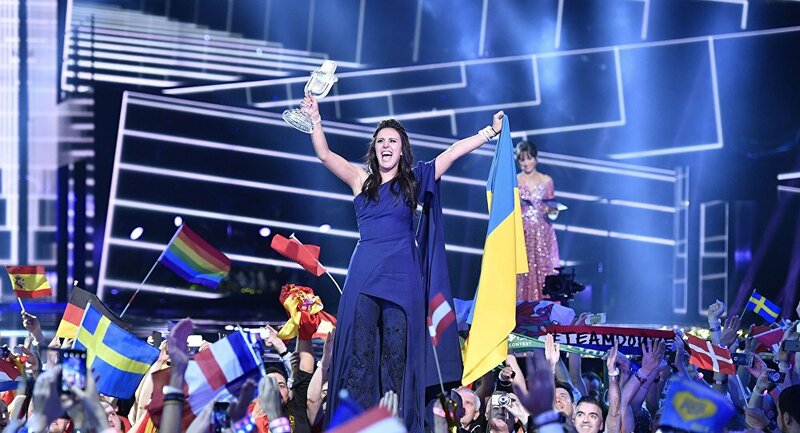 "Ukraine is, and will remain, the winner of the 2016 Eurovision Song Contest," the contest’s communications manager Paul Jordan said in a statement in May. "Whether you agree or disagree, we call upon those who signed this petition to embrace the result, valid in accordance with the rules, and to continue a constructive dialogue about how to further strengthen and improve the Eurovision Song Contest."